The government of India is leaving no stone unturned to ensure the transparency in the economic transactions of the economy. 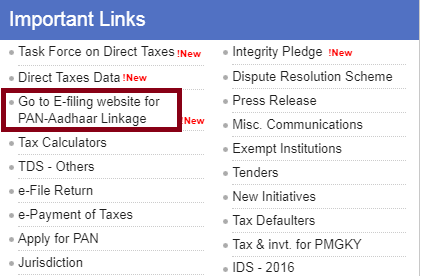 The Income Tax Department of the government of India has made it mandatory to link the Aadhar card with the PAN card so that the Income Tax Department can come to know the real income and tax filing detail of the persons. 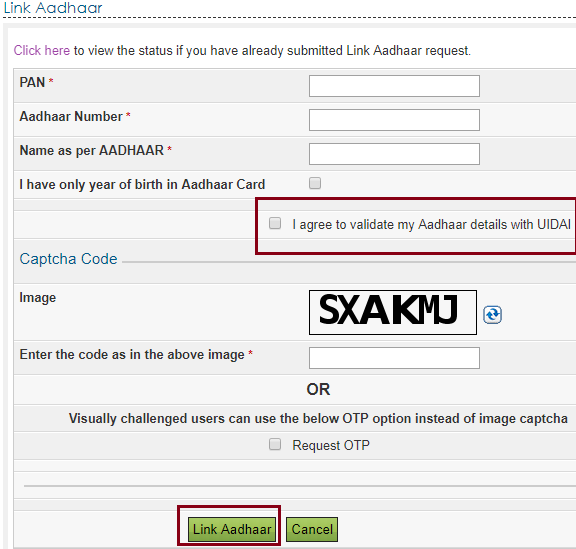 Click on the link "Link Aadhaar"
Here you need to click on the option “I agree to validate my Aadhaar details with UIDAI” and fill up the “Captcha Code”. For the convenience of the visually handicapped peoples the website gives the option of OTP. 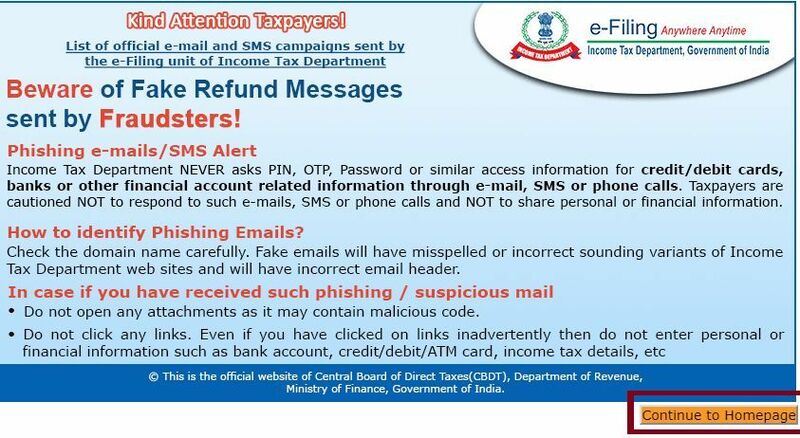 So the administrator of the site will sent an OPT on your registered mobile number. So the mobile number of the visually handicapped should be registered with Aadhar card. 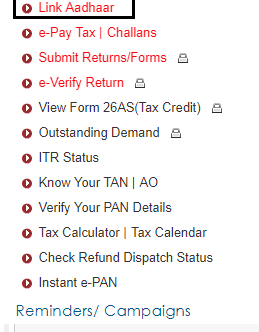 Step 5:- After clicking link “ Link Aadhar” you will get another pop up window which will say to fill up information related to your PAN card number, your name (as per Aadhar), date of birth, father name etc. 1. Name, Date of Birth and Gender as per PAN will be validated against your Aadhaar Details. If there is any difference then both documents could not be linked. 2. Please ensure that "Aadhaar Number" and "Name as per AADHAAR" is exactly the same as printed on your Aadhaar card. In the case of mismatch you need to change the information of the PAN card as per the Aadhar card. 3. Usually, it takes 2-5 working days for the updation but as per the UIDAI helpline, the tentative time updation is 10 days. So the interlinking of the PAN card with Aadhar is a very good step in ensuring the transparency in different transactions in the Indian economy. It will not only check the creation of the black money but also increase the revenue of the government. Next Story What Time Zones are used at the North Pole and South Pole?